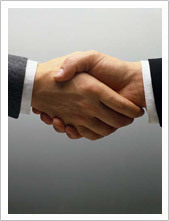 Titanus Engineering was founded in 1975 by Renato Casagrande, as a general engineering concern. Workmanship, Expertise & Service to the highest standard ensured steady growth, twice requiring a move to larger premises. 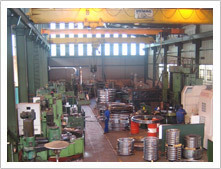 In 1985 a strategic decision was taken to focus & further specialize production facilities towards the manufacture & recondition of slew bearings. 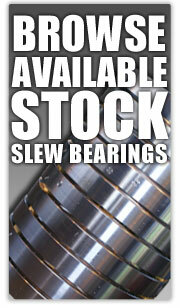 The company was renamed Titanus Slew Rings & moved to the wholly owned, presently occupied premises. Titanus Slew Rings is committed to ensure that all products and services that leave our premises are of the highest quality, we also acknowledge the need for continuous improvement with regard to production processes and product offering. 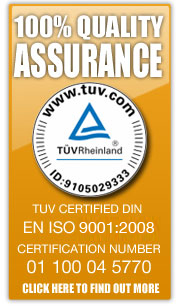 With this philosophy in mind we have implemented and continue to uphold the DIN EN ISO 9001:2008 management system. 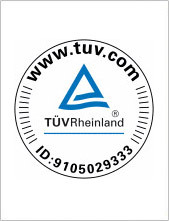 Titanus Slew Rings has been certified by TUVRheinland according to the standard DIN EN ISO 9001:2008, our certificate number is 01 100 045770 and ID number 9105029333. At Titanus Slew Rings we are committed to the implementation of the latest innovative technologies in slew bearing manufacture and design. Profits are continuously re-invested in new capital equipment and process technologies in order to maintain the highest levels of quality. Our state of the art manufacturing facilities includes: Turning, Induction Hardening Plants, Drilling, Tapping & Milling, Gear-Cutters, Grinders, and Lifting Equipment.